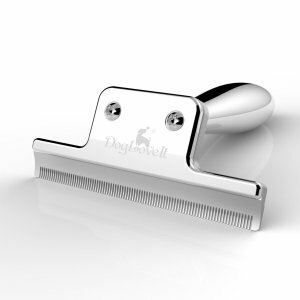 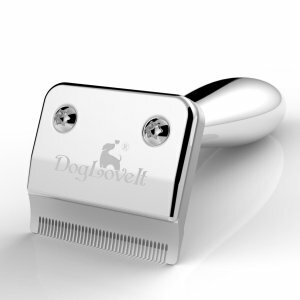 Dogloveit Grooming Brush are crafted from the high quality stainless steel. 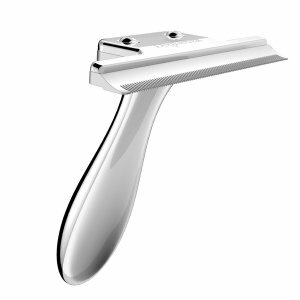 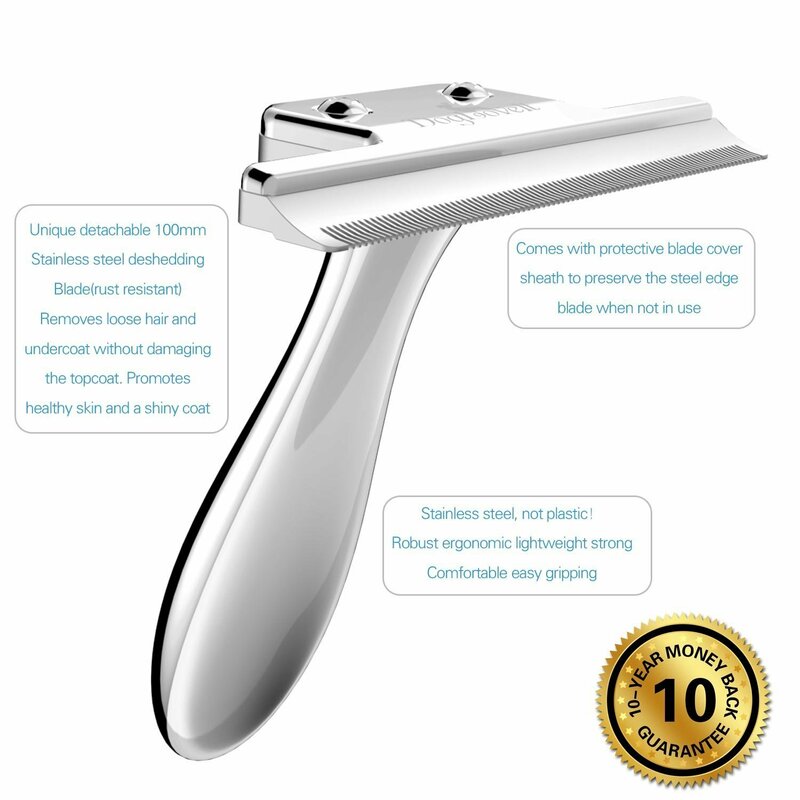 These blades won't wear or dull even with years and years of use! 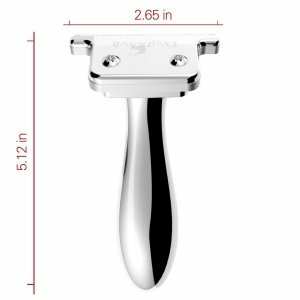 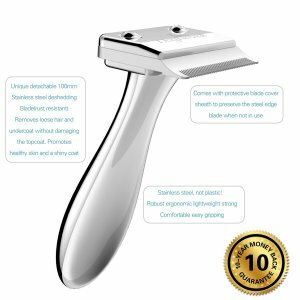 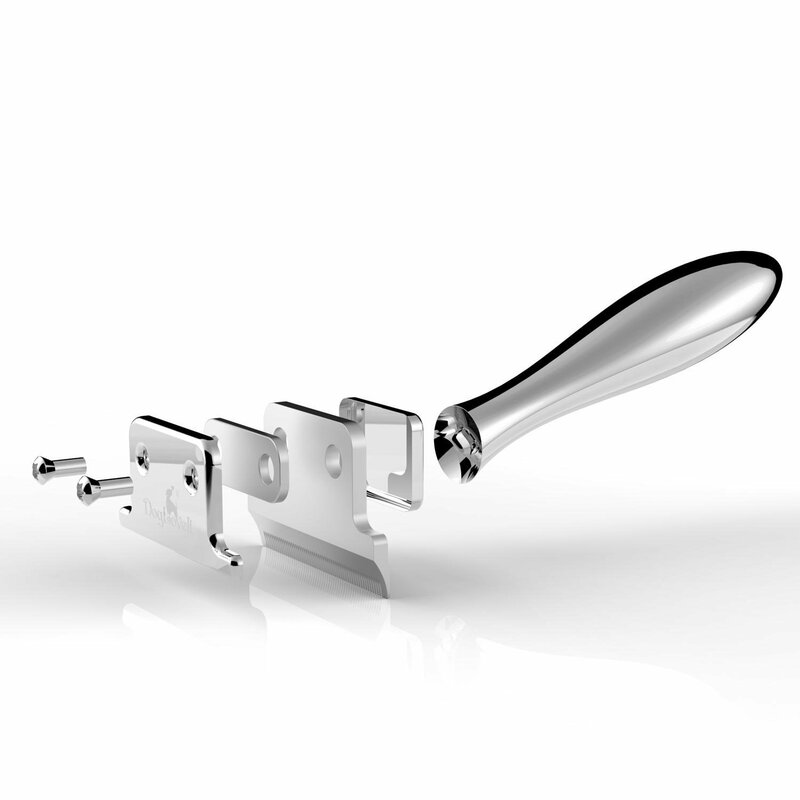 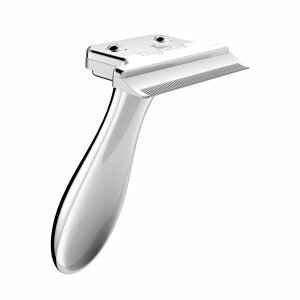 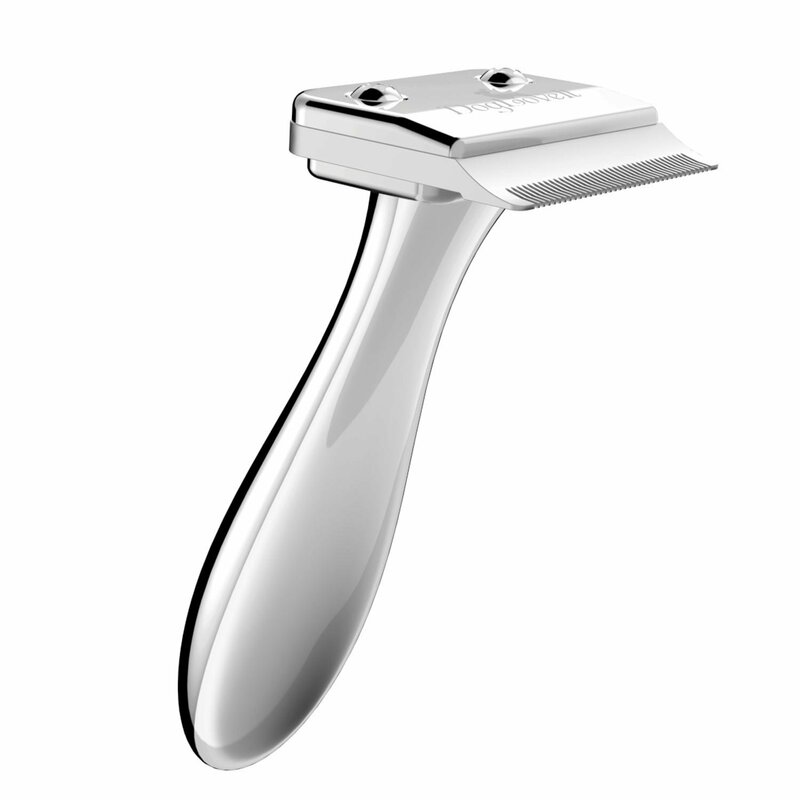 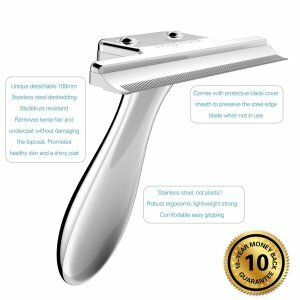 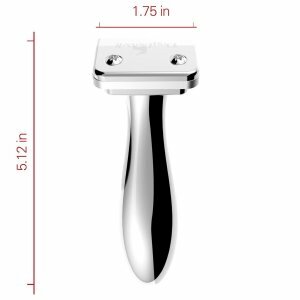 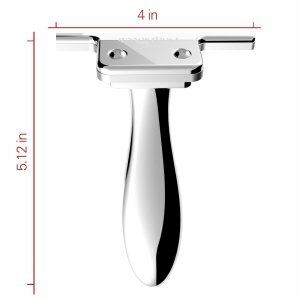 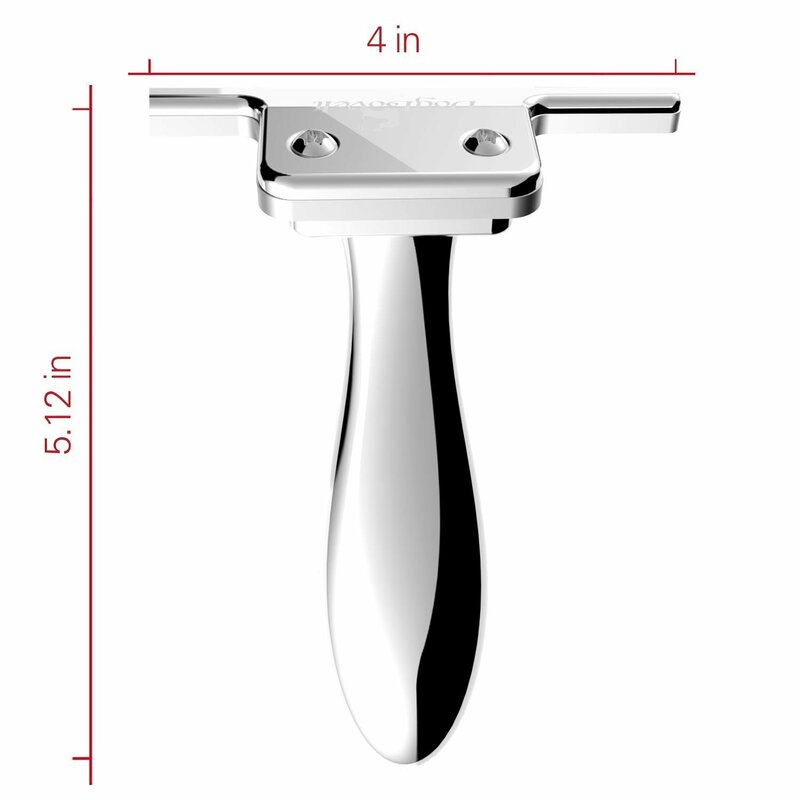 This de-shedding tool effectively reduces excess shedding by 90% without harming the skin. 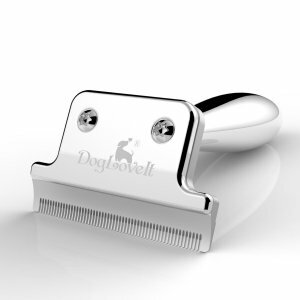 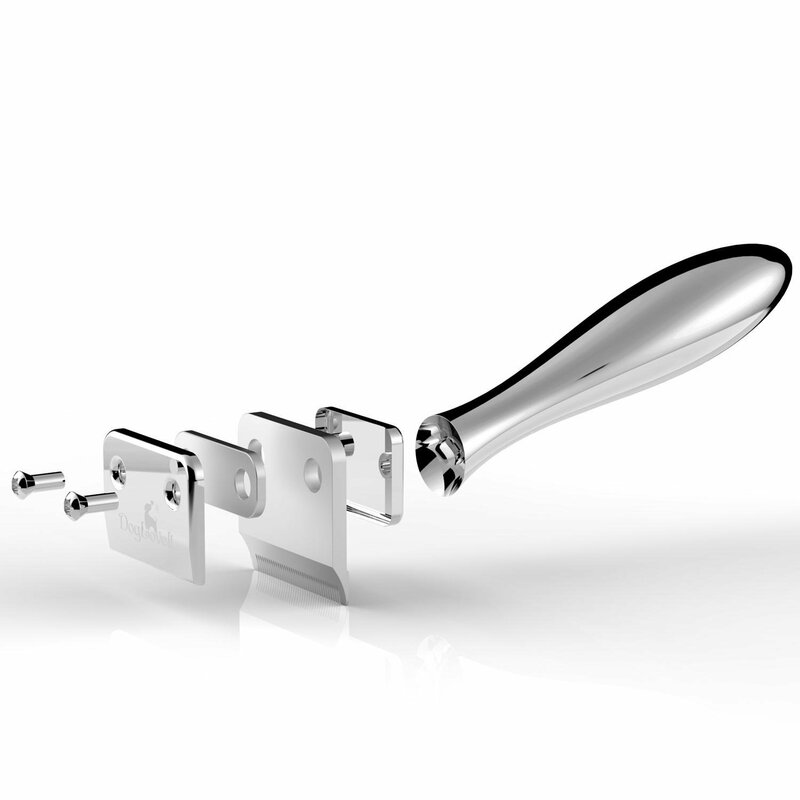 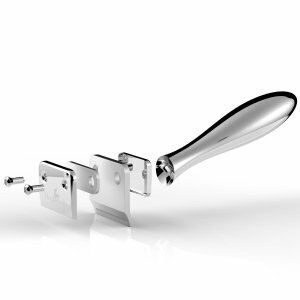 The stainless steel teeth are rounded and blunted to prevent harming your pets. 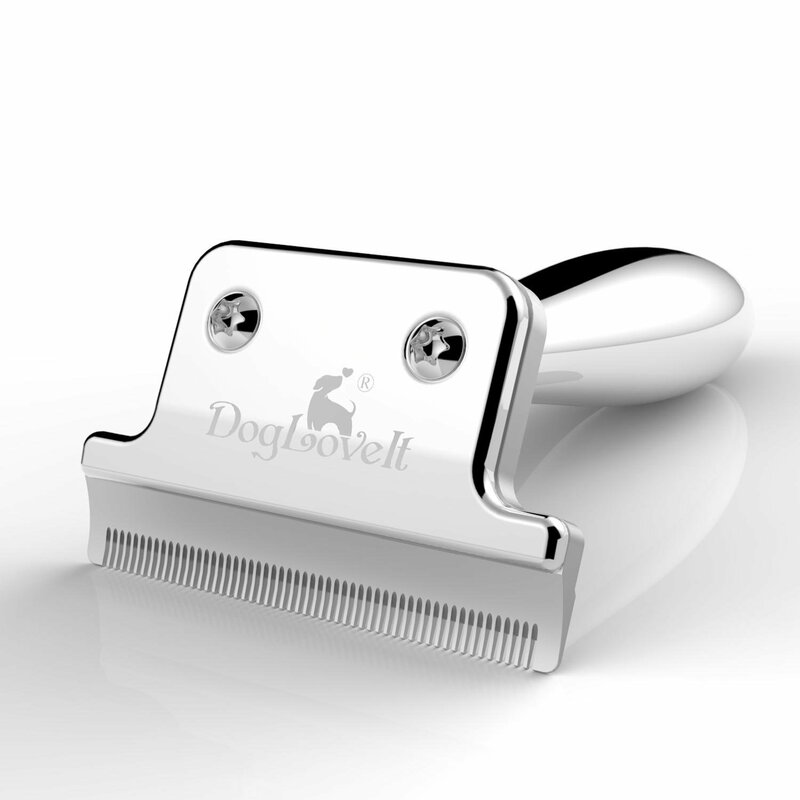 Ideal for all cats and dogs, long or short hair. 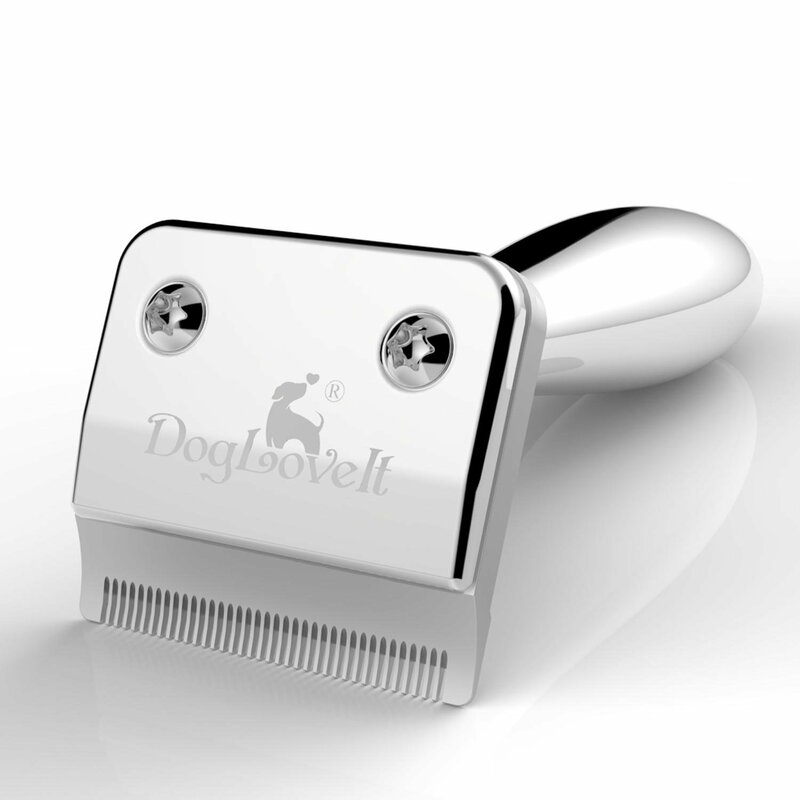 Dogloveit is a registered trademark. We do want to provide the best products and service to our customers. You satisfaction and feedback is really important to us! 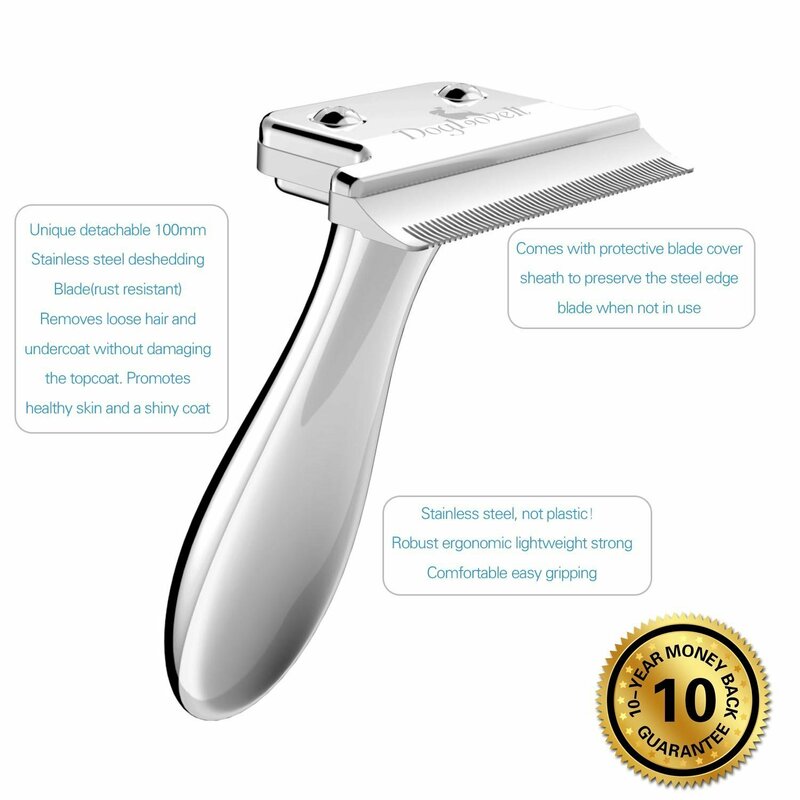 Please leave a positive feedback if you are satisfied with our item and services. 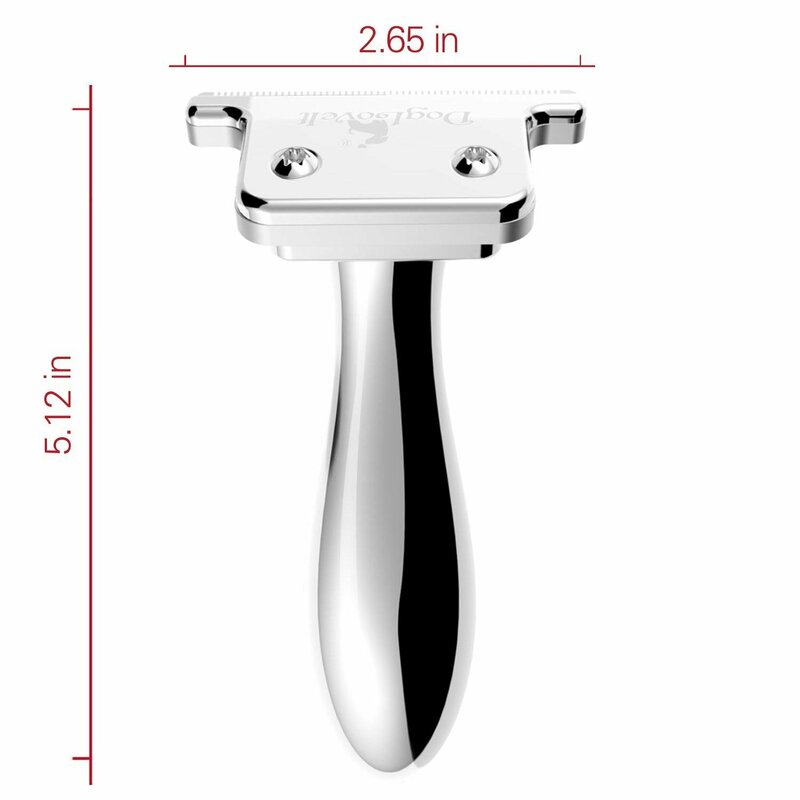 We wish you had a comfortable shopping experience!